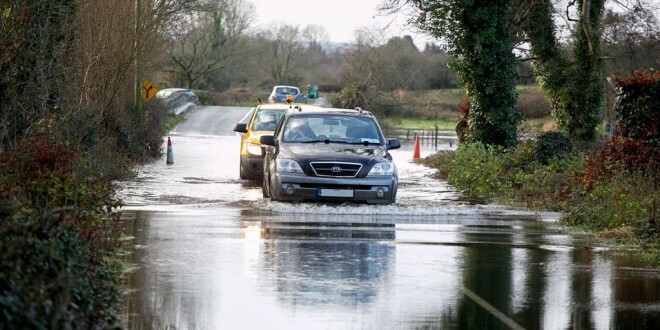 The ESB has cautioned that the levels in Lough Derg have increased marginally in the past 24 hours and that the flow of water through Parteen Weir will remain at 470 cubic metres per second today (Tuesday). The situation will be reviewed again tomorrow. The levels in Lough Derg may reach 2009 levels in the coming days and, as a result, the flow through Parteen Weir may increase up to those levels (up to 500 cumecs). This level of water flow will continue to have associated flooding to land and property in the vicinity of the Shannon downstream of Parteen Weir including the areas of Springfield, Montpelier, Castleconnell, Mountshannon (Annacotty) and the University of Limerick. Other areas between Parteen Weir and Limerick may also be vulnerable to flooding due to local issues. 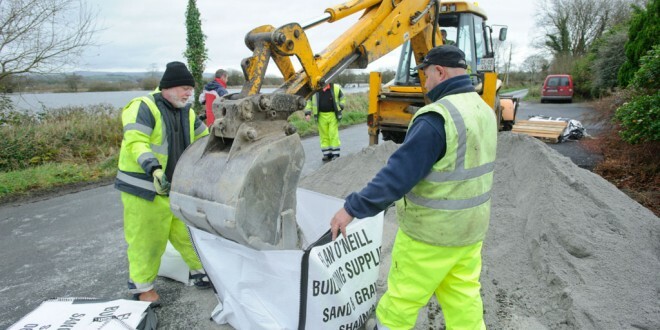 ESB is continuing to monitor the situation and is liaising with the relevant county councils. The ESB has confirmed that the flow of water through Parteen Weir will remain at 440 cubic metres per second today (Wednesday). The situation will be reviewed again tomorrow. The levels in Lough Derg may reach 2009 levels in the coming days and, as a result, the flow through Parteen Weir may increase to 2009 levels (up to 500 cumecs) in the coming days. This level of water flow will have increased associated flooding to land and property in the vicinity of the Shannon downstream of Parteen Weir, including the areas of Springfield, Montpelier, Castleconnell, Mountshannon (Annacotty) and the University of Limerick. Note that other areas between Parteen Weir and Limerick may also be vulnerable to flooding due to local issues. ESB is continuing to monitor the situation and is liaising with the relevant county councils. THE ESB has confirmed that the water level in Lough Derg dropped slightly in last 24 hours and the flow through Parteen Weir will reduce from 440 to 405 cubic metres per second later today (Wednesday). It is expected to remain at this level of discharge for the next few days. This depends on the actual rainfall and the situation will be reviewed again tomorrow (Thursday). This level of water flow continues to have associated flooding to land and property in the vicinity of the Shannon downstream of Parteen Weir, including the areas of Springfield, Montpelier, Castleconnell, Mountshannon (Annacotty) and the University of Limerick. Note that other areas between Parteen Weir and Limerick may also be vulnerable to flooding due to local issues. ESB is continuing to monitor the situation and is liaising with the relevant county councils. The ESB has confirmed that the flow of water down the River Shannon through Parteen Weir will remain at 375 cubic metres per second today (Thursday). 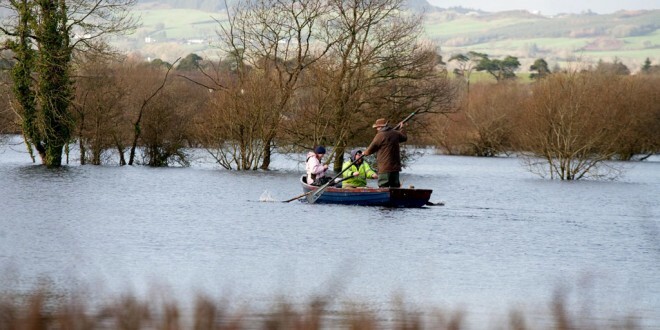 The levels in Lough Derg are monitored on a daily basis and ESB will advise if that flow is likely to increase. 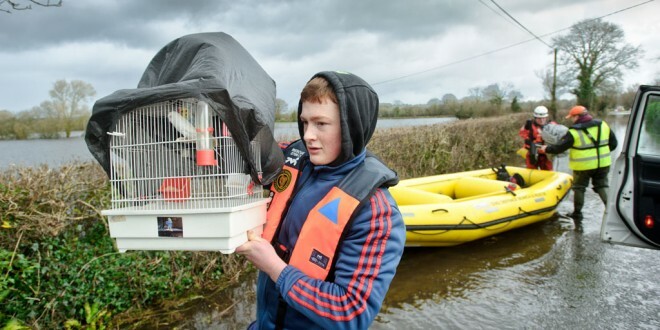 With further rain expected, the level of water flowing down the Shannon may increase over the next number of days. 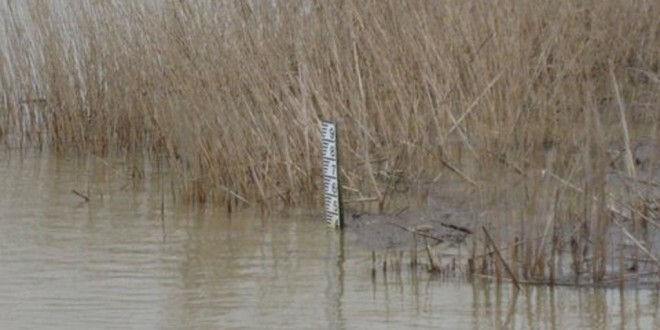 This level of water flow is likely to lead to associated flooding of roads, land and property in the vicinity of the Shannon downstream of Parteen Weir, including the areas of Springfield, Montpellier, Castleconnell, Mountshannon (Annacotty) and the University of Limerick. 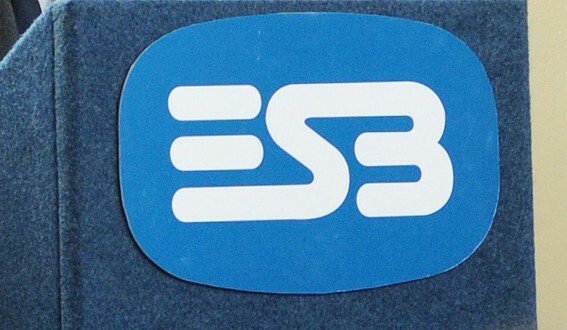 ESB is continuing to monitor the situation and is liaising with the relevant county councils.